Today, an increasing number of grid operators in various countries are stipulating a PV power feed-in limit as a precondition before a system is connected to the grid. With dynamic power reduction, Fronius is offering a solution for optimum feed-in management. 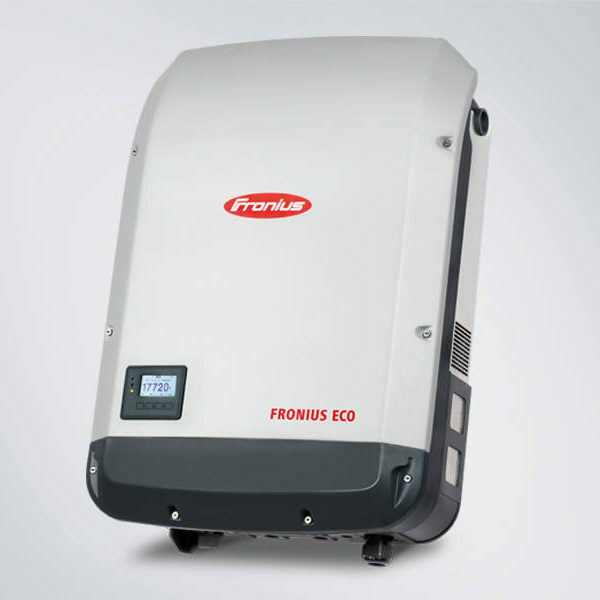 The inverter supplies the household consumers with energy first and then reduces the system output to the maximum energy feed-in permitted by the grid operator. 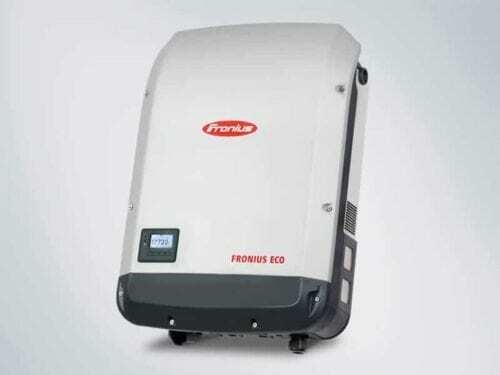 With Fronius inverters, zero feed-in is also a possibility thanks to this function, meaning that no PV power is fed into the grid. The relevant requirements of the grid operator can be fulfilled by simply enabling a setting on the inverter’s web interface. Power factor (cos φac,r) 0 – 1 ind. / cap.